French Pocket Convertible Island is great for adults and kids alike. This float has a pop-out circular center which makes it easy to climb aboard. The center piece doubles as a floating beverage holder. Customers love this float because when all the pieces are together it is a spacious float with a large removable back and head rest. 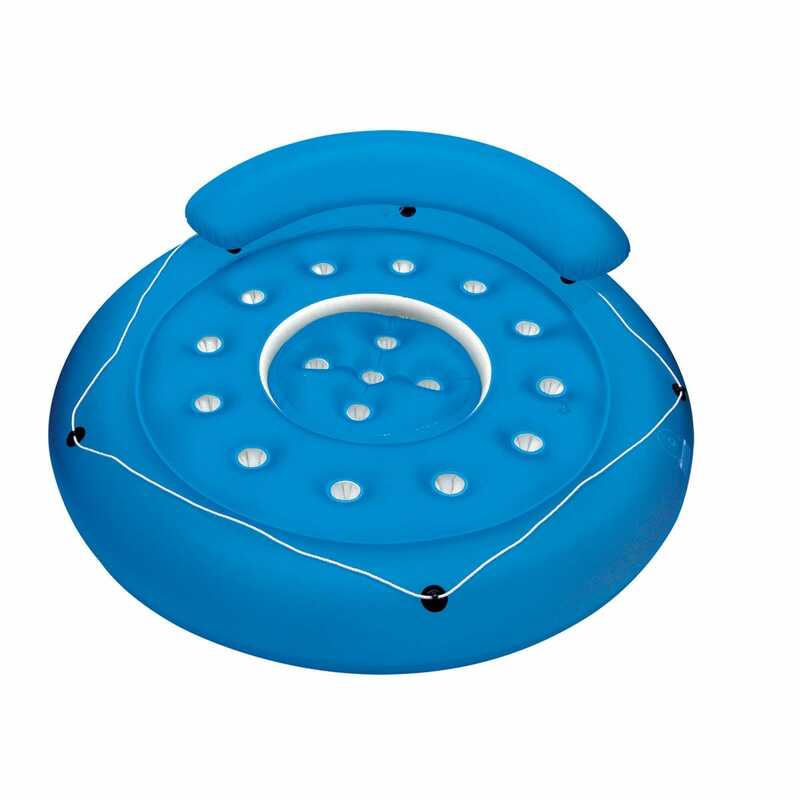 French Pocket Convertible Island is a very sleek and cool looking pool float. The only thing better than how this float looks, is how comfortable this pool float is. Measures 72” dia.